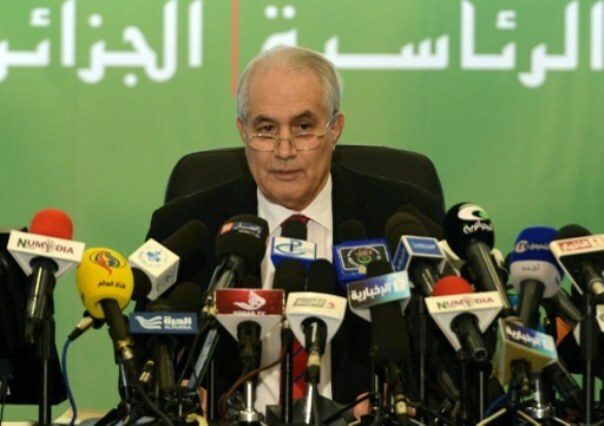 Algeria Archives - SABC News - Breaking news, special reports, world, business, sport coverage of all South African current events. Africa's news leader. 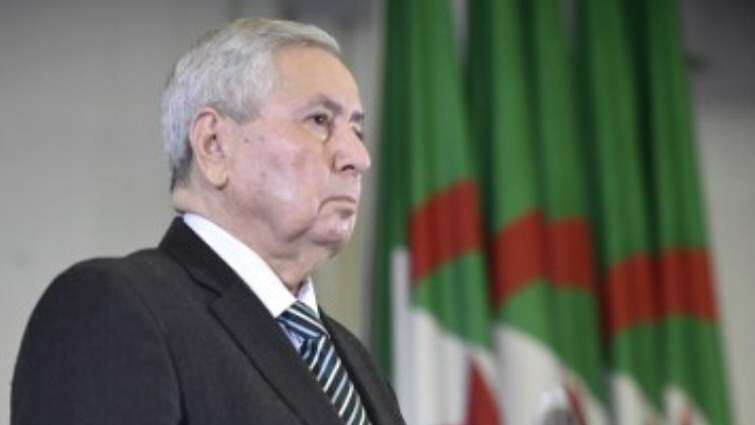 Home » Posts Tagged "Algeria"
The head of Algeria’s constitutional council stepped down Tuesday after weeks facing the ire of protesters, state television reported. 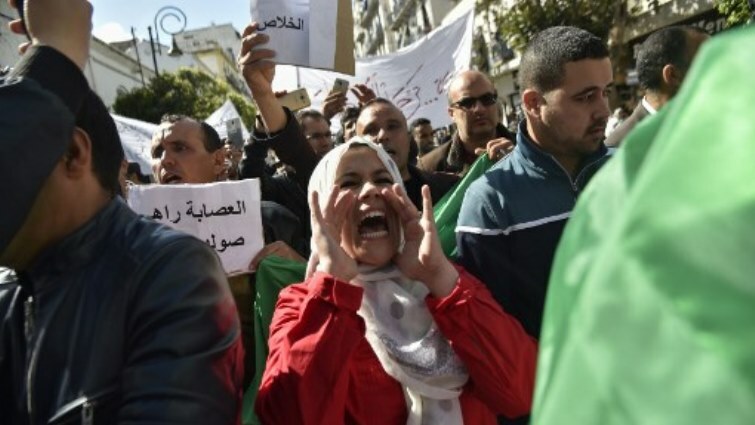 Algerian civil society groups warned Saturday of toughening police tactics and reaffirmed their commitment to peaceful pro-democracy rallies, a day after officers in riot gear clashed with protesters. 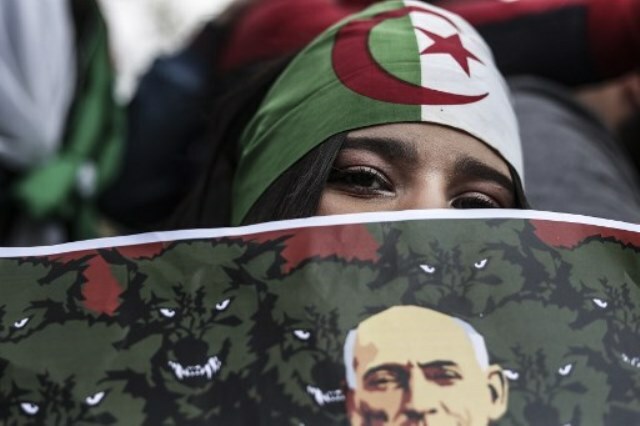 Algeria will hold a presidential election on July 4, the interim presidency said on Wednesday after weeks of mass protests led to the resignation of long-serving leader Abdelaziz Bouteflika. 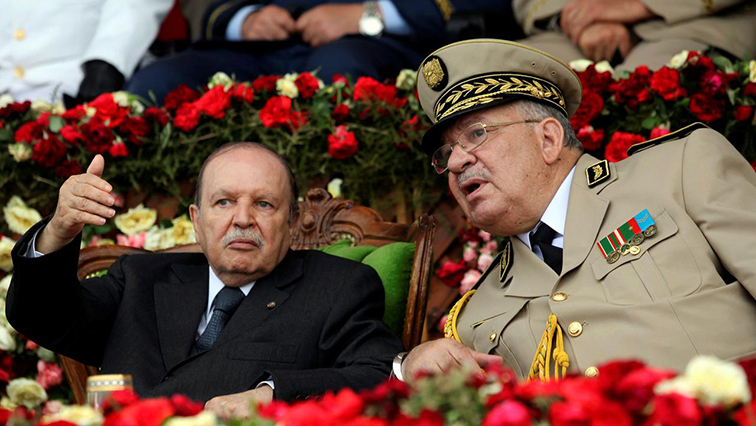 Algeria’s army chief said on Wednesday the military will support the transition period in the North African country but that period requires the people’s patience, Ennahar TV reported.